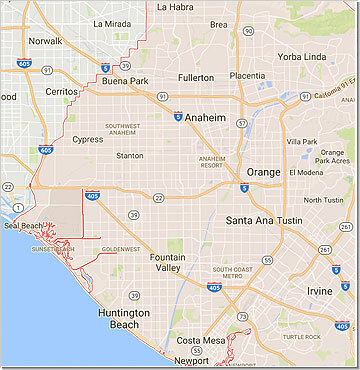 Anaheim, Brea, Buena Park, Costa Mesa, Cypress, Fountain Valley, Fullerton, Garden Grove, Huntington Beach, Irvine, La Habra, La Palma, Los Alamitos, Midway City, Newport Beach, Orange, Placentia, Rossmoor, Santa Ana, Seal Beach, Stanton, Surfside, Tustin, Villa Park, Westminster, and Yorba Linda. 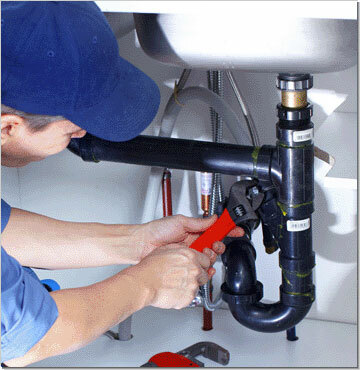 Same day plumbing service covering the West Orange County area. Open Saturdays. Drain repair, main line repair, sewer repair, drain clearing, drain hydro jetting... Give us a call and we will clear that line out. 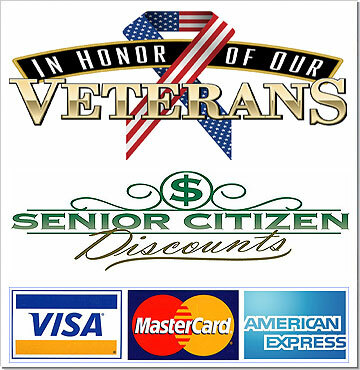 Reasonable rates, senior & veteran discount, major credit cards accepted, payment plan available, no interest, no credit check. 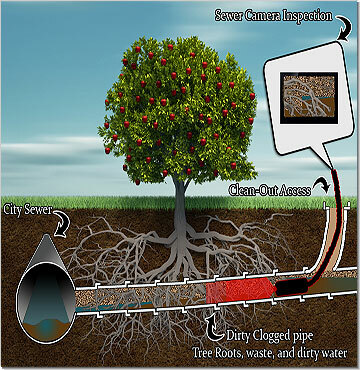 Clean-out installation, real-time camera inspection, sewer repair, leak detection, slab leaks, general plumbing... give us a call. 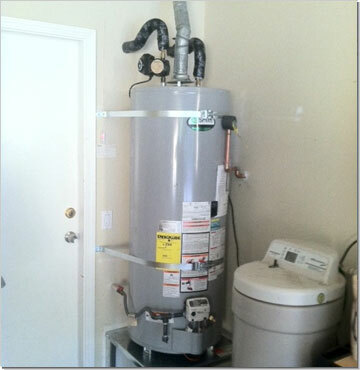 Providing affordable residential water heater replacement, toilet repair and replacement. Orange County and like KFI 640 AM Radio then you should call plumbing in Orange County and the links along with it.